We have worked with Bon Accord Care on many projects over the years. They provide adult social care services and are proud to support thousands of people across Aberdeen; enabling them to maximise their independence and continue living safely in their own homes and local communities. 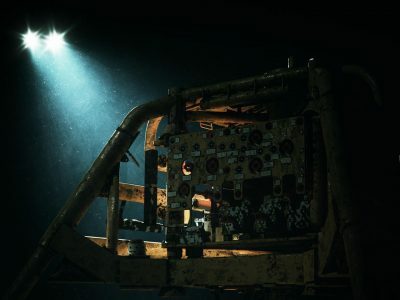 Our aim is to help implement their communication strategy by designing and producing marketing material that provides information on their products and services for the people they support, now and in the future, their partners and other interested parties. 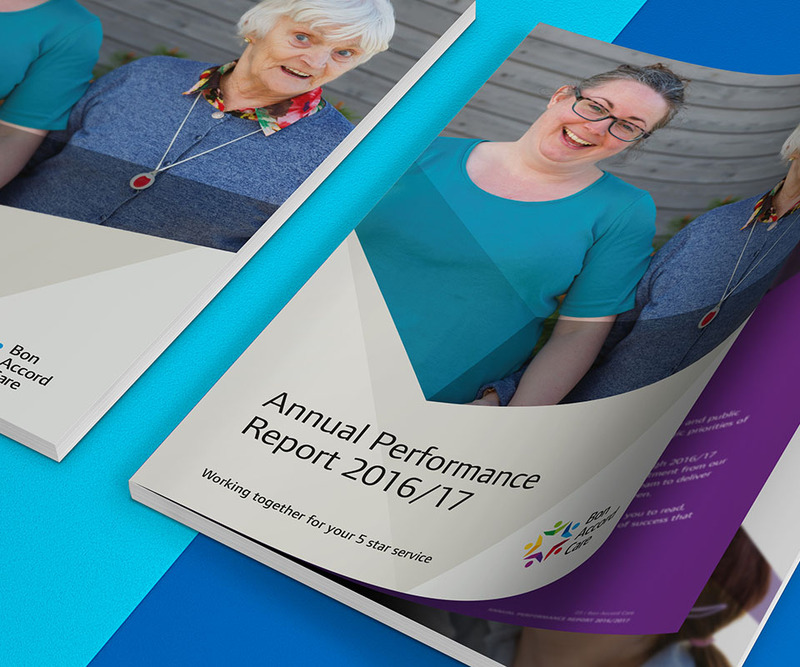 They asked us to design and produce their statutory annual report, which was made available to their shareholder and various stakeholders. 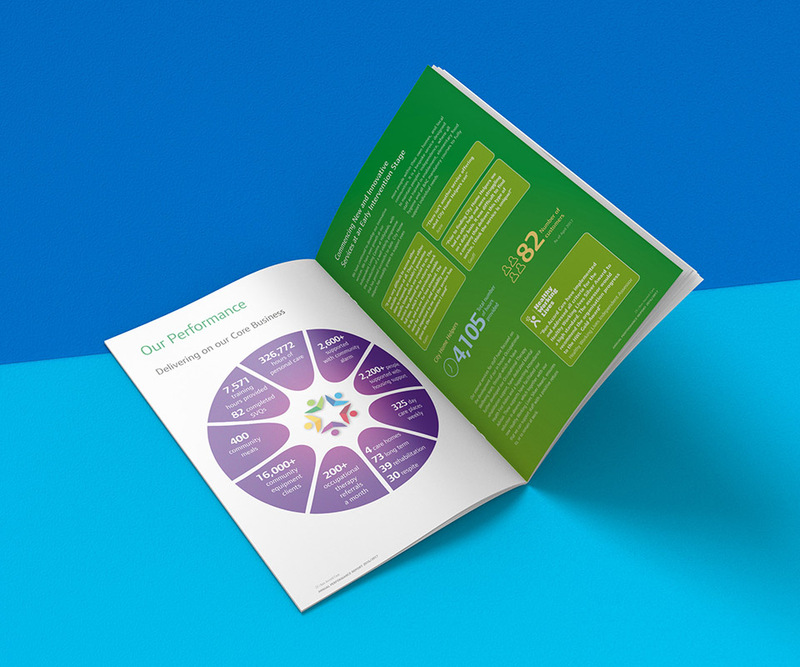 Our remit was to create an annual report that presented their key achievements, performance figures and statements, and mandatory financial information in a style that was friendly, accessible and bold; in line with their current branding and marketing materials. We gathered the financial figures, facts and statements to be included in the annual report and formatted the information to make it more accessible to readers. Infographics were used to communicate complex data in a visual format, making it easier and quicker to understand than lists of facts and figures. 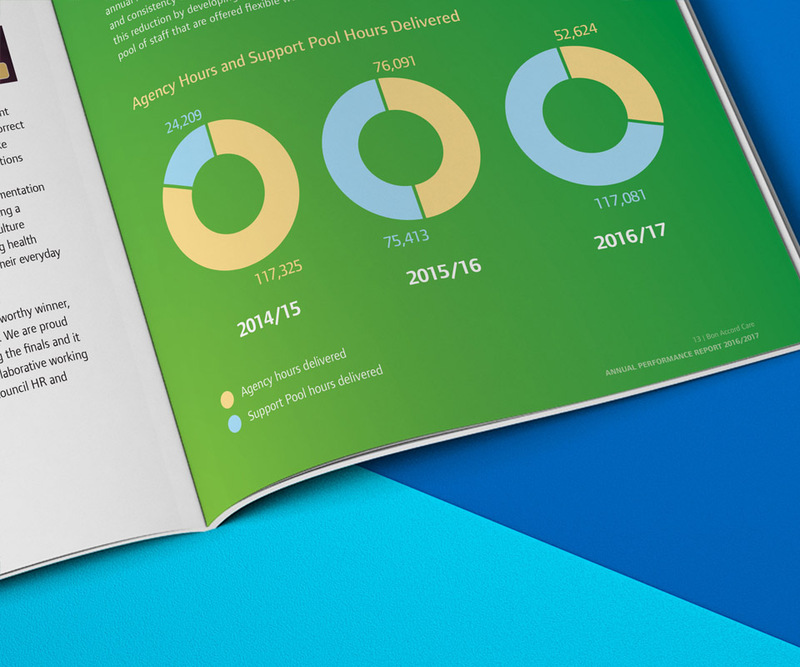 The use of bright colours throughout the report not only aligned the document with their branding but also produced a bright and upbeat report. 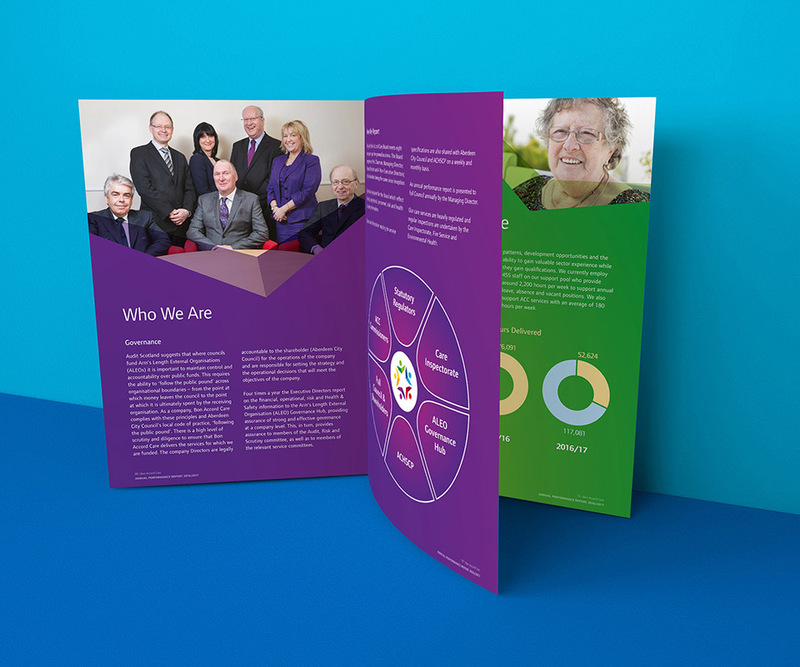 We created a 28-page Annual Report for Bon Accord Care, printed on environmentally friendly FSC certified stock that would be delivered to their shareholders and various stakeholders. “The team communicated regularly and were committed to delivering the annual report to agreed specification and timescales. 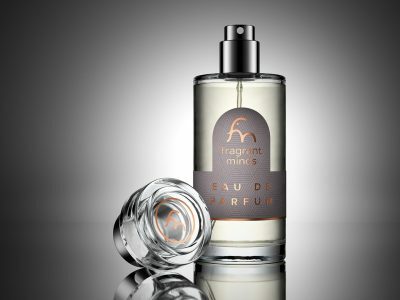 We are delighted with the final output, which captures the essence of what we were hoping to achieve. The report is well-designed in an easy to read format, whilst being aesthetically appealing and professional”.